The Royal Rumble is all about the numbers. There’s perhaps no other time in the WWE calendar year where fans are as fascinated by numbers. However, the Royal Rumble stats are quite staggering. 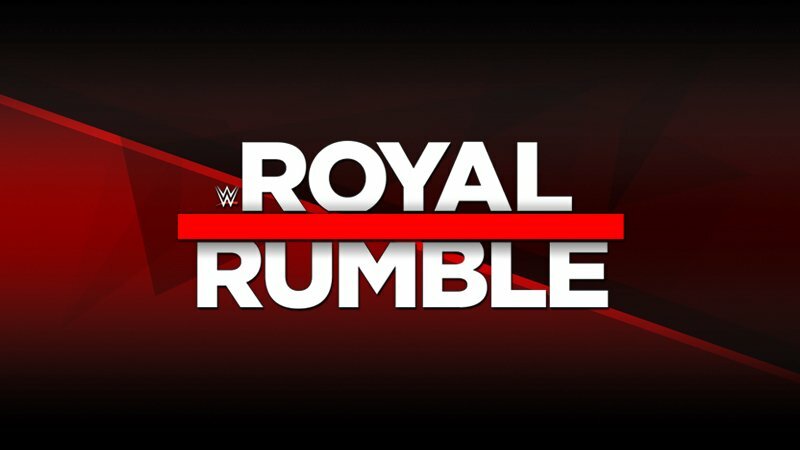 From the most number of eliminations to the quickest eliminations, to the most matches won, the longest time spent, and so much more, the Rumble is filled with history. Perhaps the stats are so important because there’s no other match in a year which features as many competitors in one bout. Moreover, even if there is, it doesn’t hold anywhere near the same stakes as the Rumble match does. Without going much further, let’s take a look at five key numbers from the Royal Rumble.